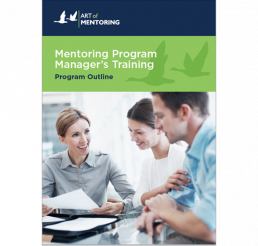 Mentor and mentee training is essential to the success of a good mentoring program. 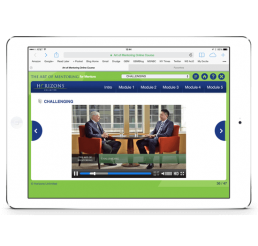 Set the expectations, define the goals, lay out the boundaries and move straight into the developmental conversation with our training equipping your mentors and mentees with all they need to get started. 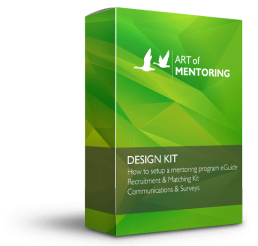 Our Training Kit includes the online training for mentors and mentees, many sets of interactive pdf resources, slides for running program events and more. 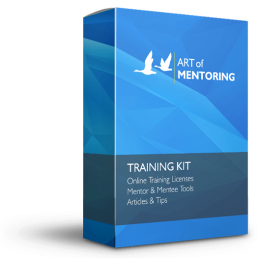 Get your mentors and mentees ready and perfecting the art of mentoring with our online training, tools, reading materials, and support. 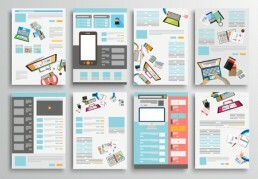 All of which is customizable to your needs! 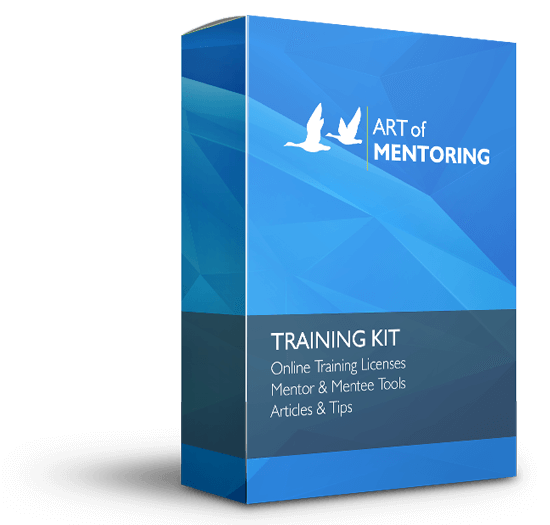 The Training Kit is a kit full of resources for you to support and train your mentors/mentees.